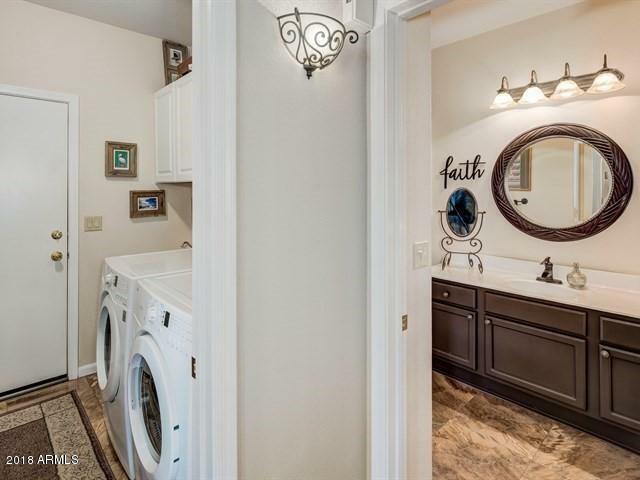 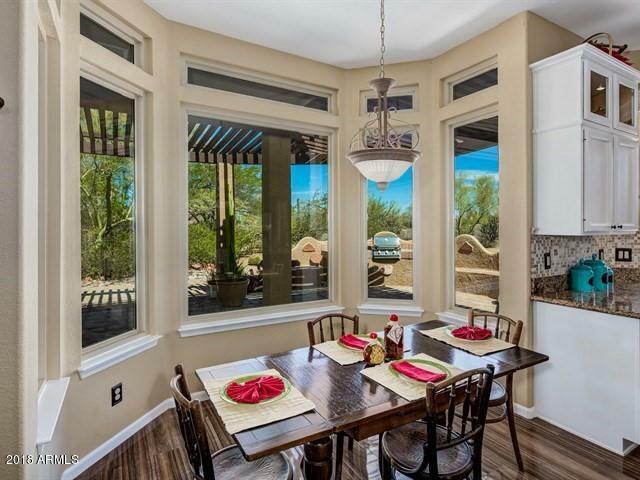 This impeccable home has been lovingly cared for & maintained. 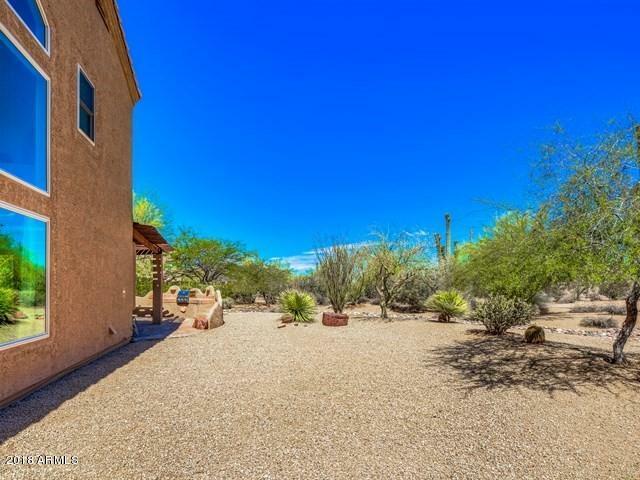 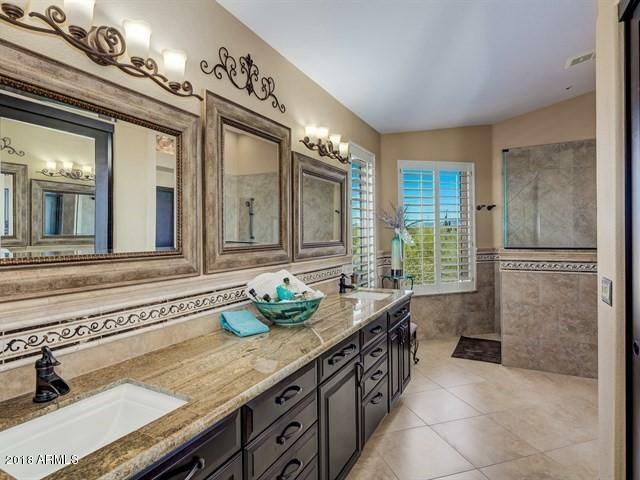 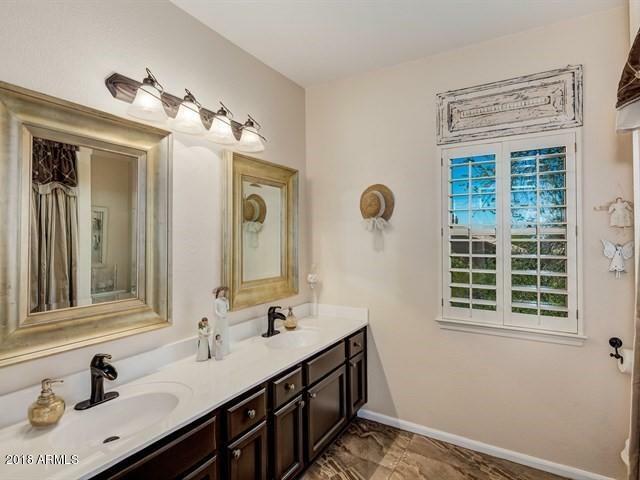 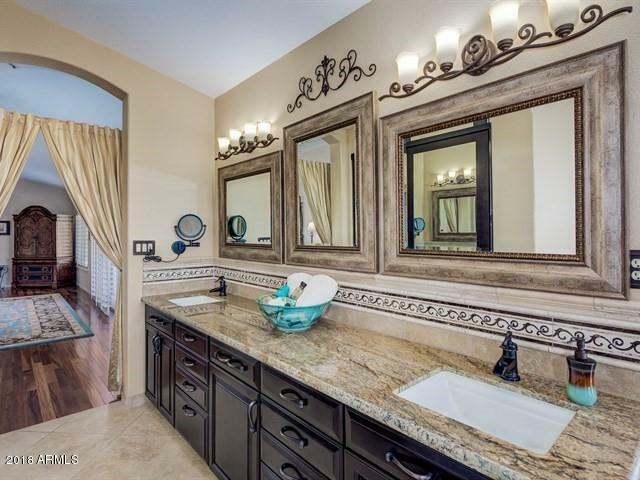 Enjoy privacy on this generous, 3/4 acre cul-de-sac lot in Vistana with plenty of room for a pool, casita or RV Garage. 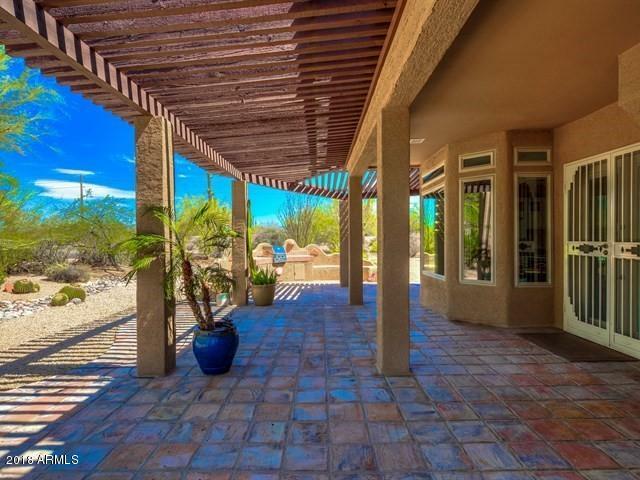 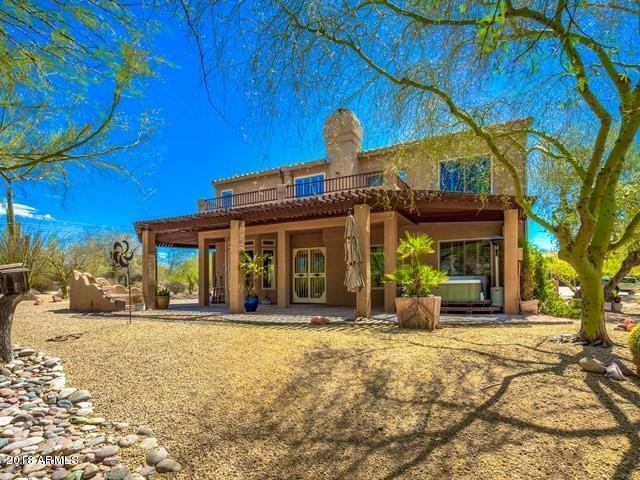 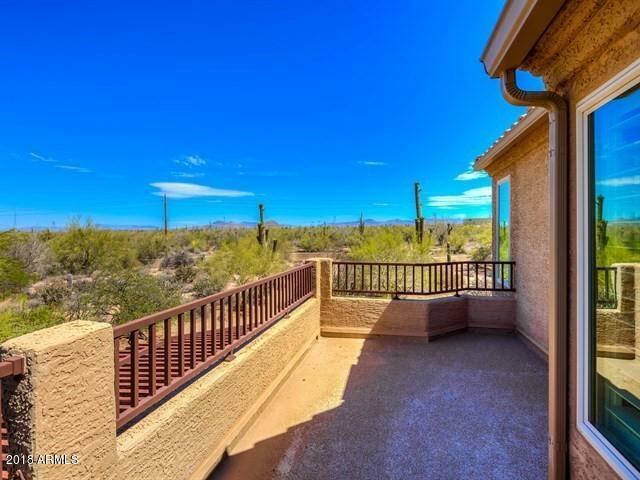 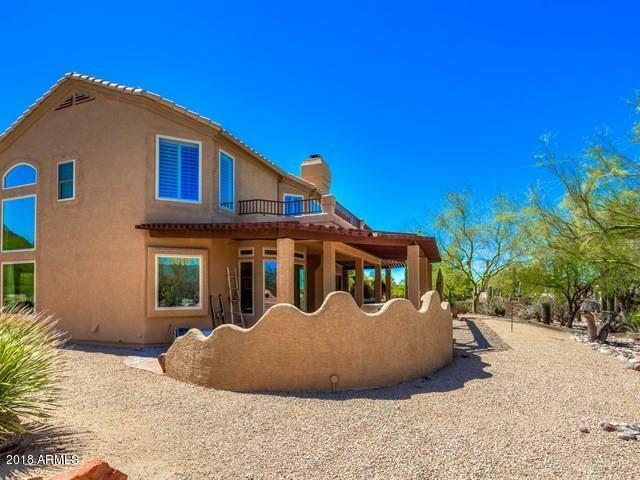 Enjoy mountain & stunning natural desert views. 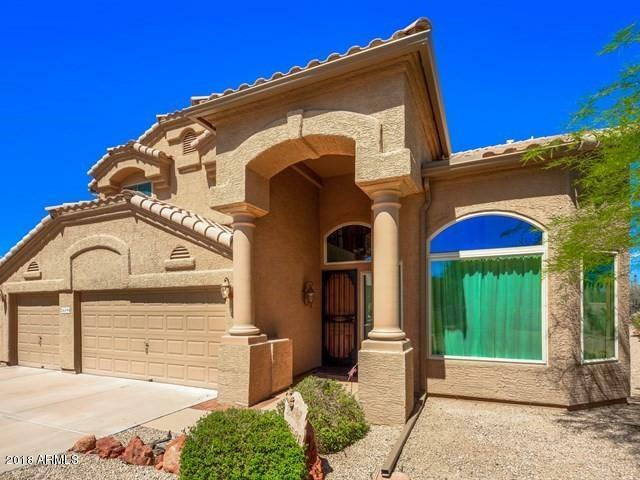 The open floor plan features 4 bedrooms, 3 bathrooms, and has been recently remodeled. 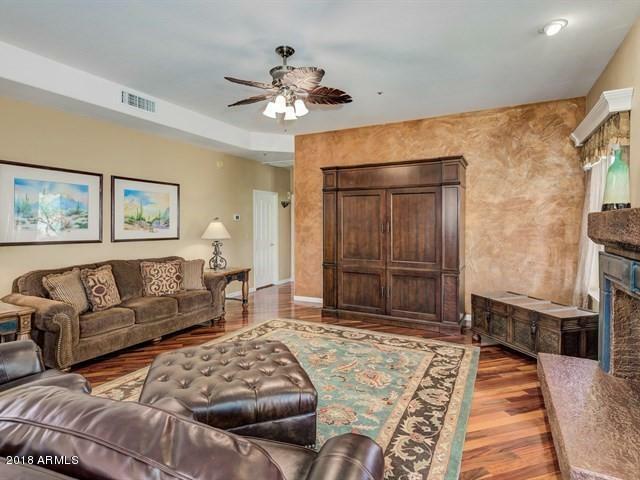 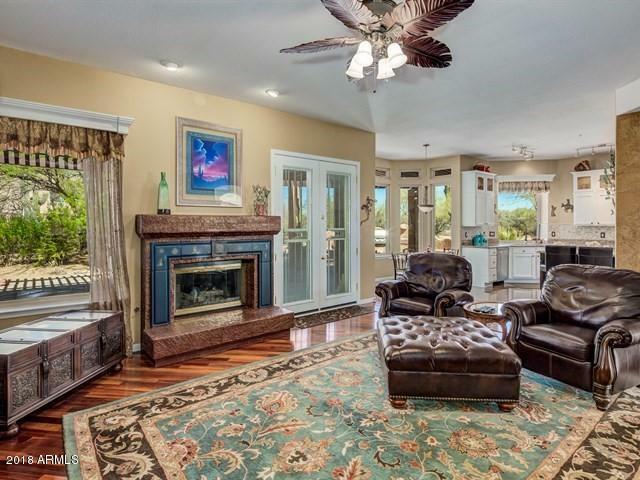 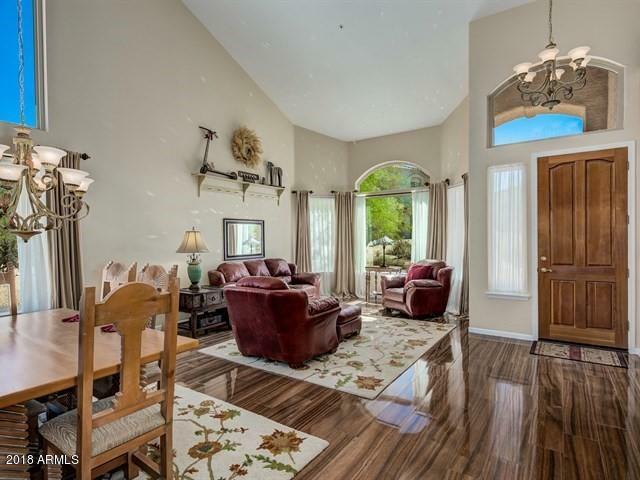 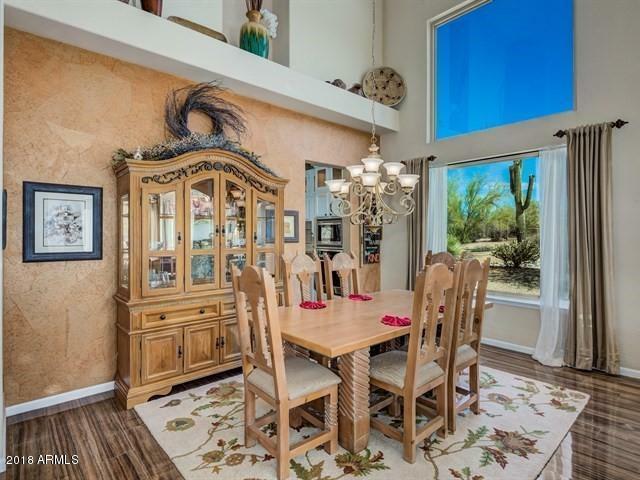 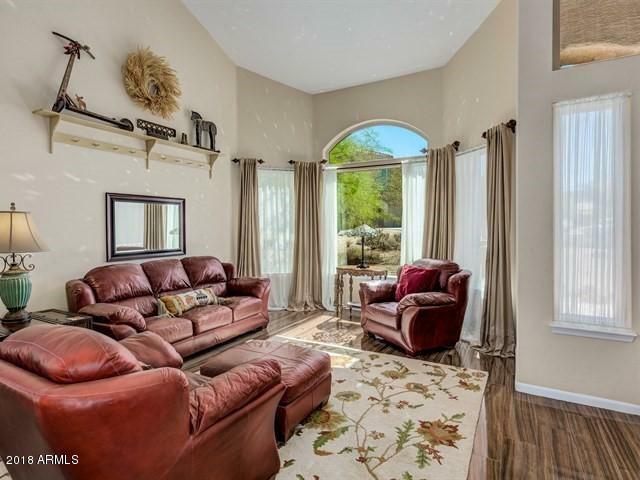 Enjoy vaulted ceilings, porcelain plank floors and exotic Brazilian KOA wood floors on the main level. 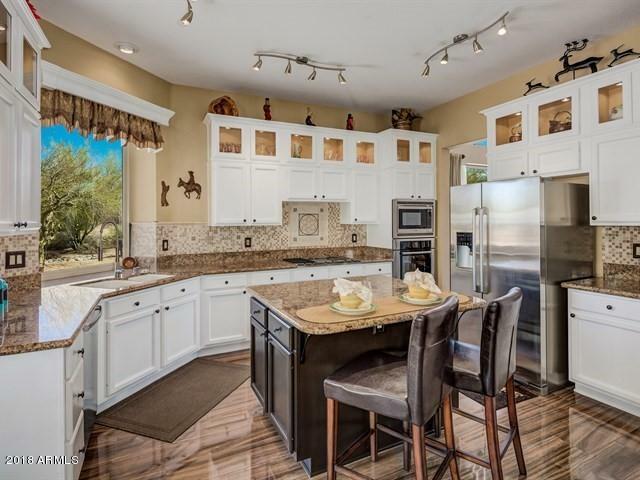 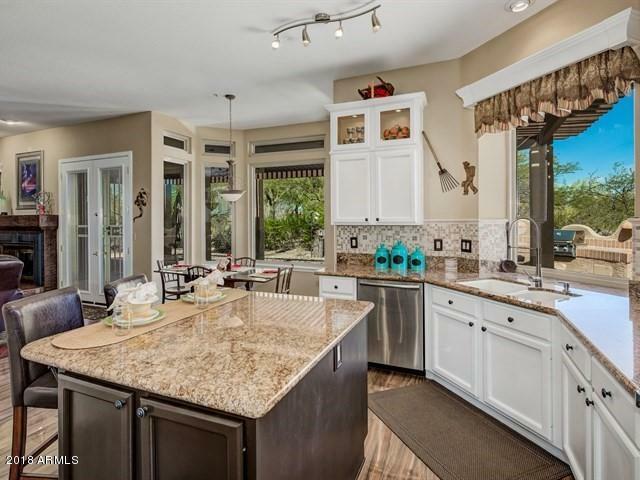 The chef's kitchen is stunning with slab granite counters, white cabinetry, stone backsplash, & stainless appliances. 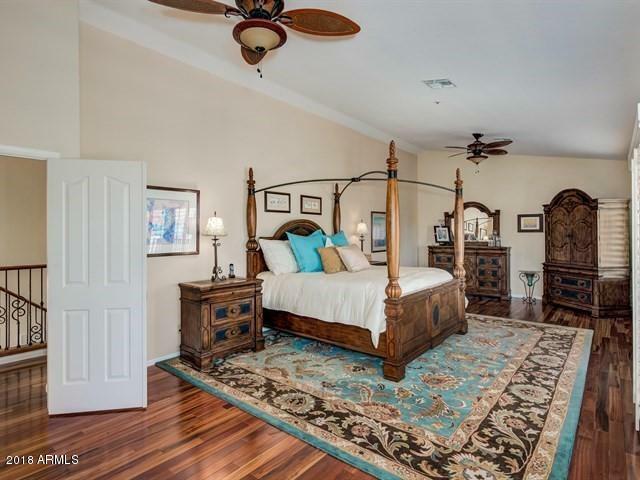 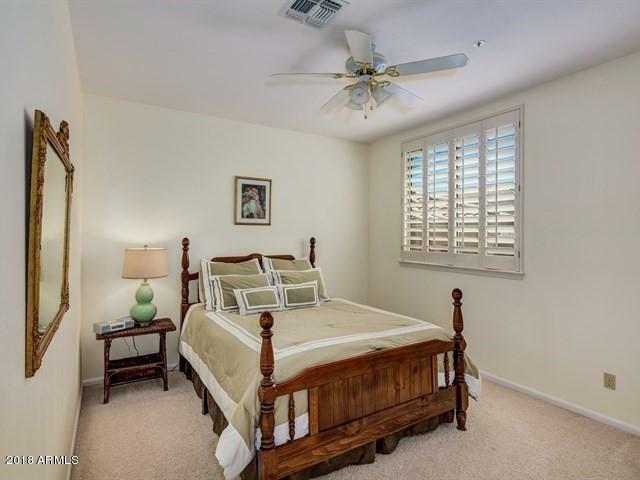 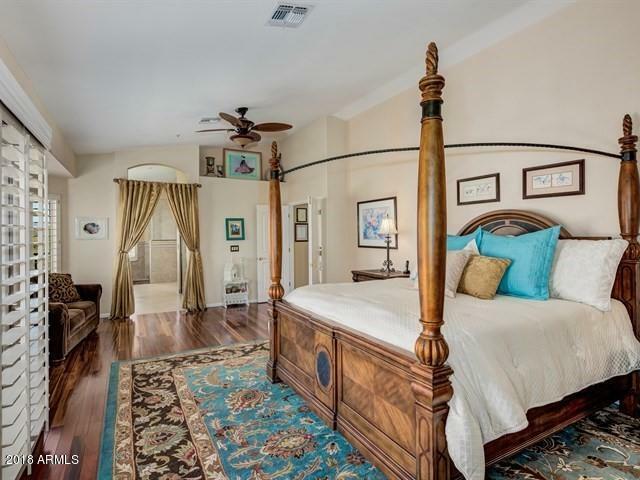 The private master bedroom is generous in size with a view deck and a luxurious bathroom that was completely remodeled. 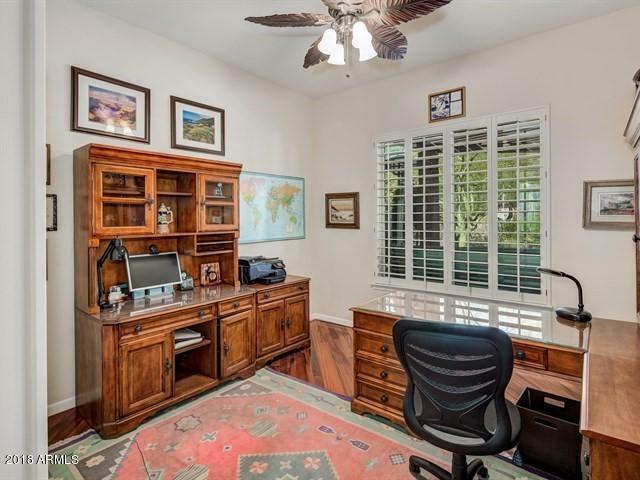 The bedroom downstairs makes a great office or guest room. 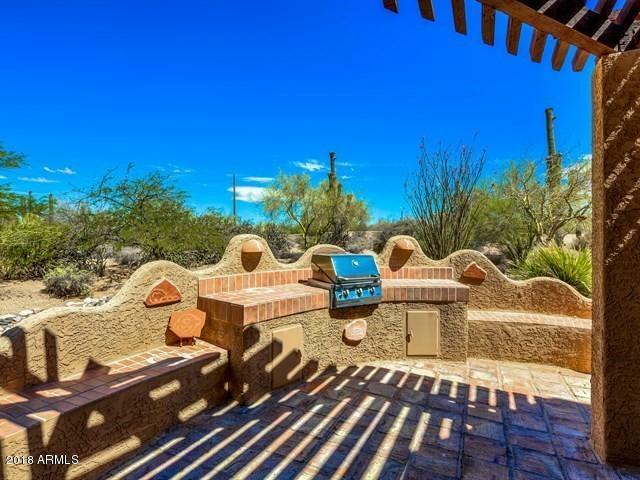 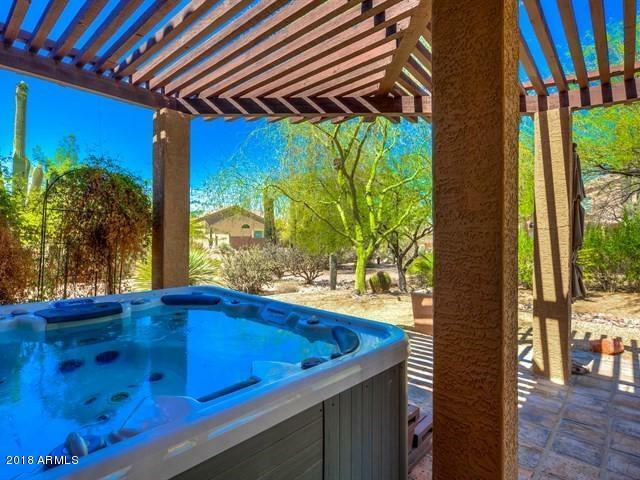 The backyard offers a covered patio, above ground spa and built-in BBQ.